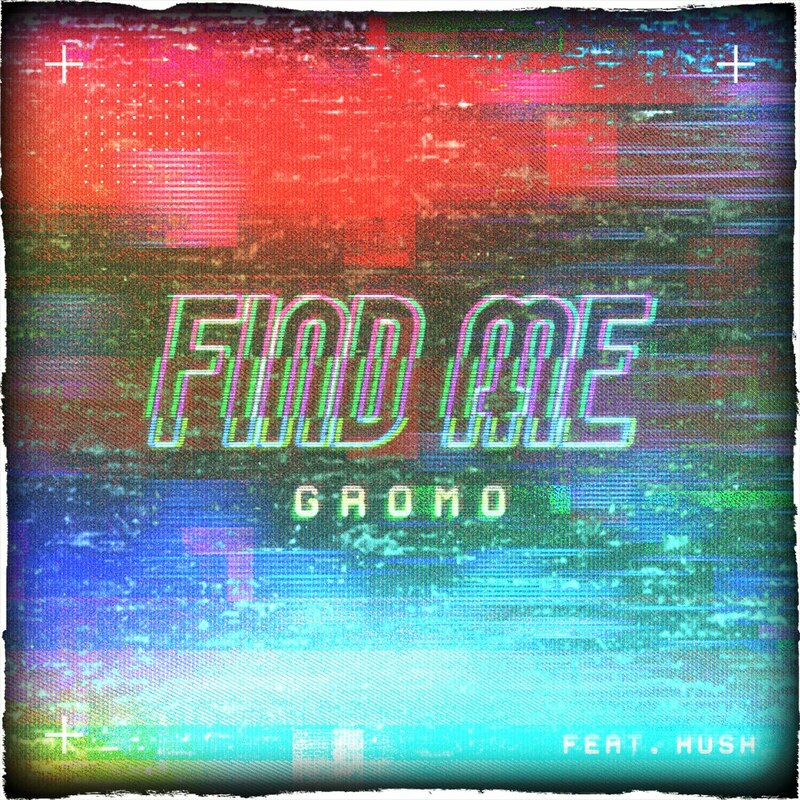 Gromo Ft. Hush - "Find Me (Marco Polo)"
New York’s Gromo and Hush continue their hit-making wave with the release of their new release, titled, “Find Me (Marco Polo)”. On the latest collaboration, the two execute a familiar formula of catchy mid-tempo rhyme over trendy sing-a-long vocals. “Find Me” tells the story of young, fly, and flashy star living the lavish life of blowing money fast and poppin’ bottle nights. Words of encouragement, motivation, and positivity make the track another radio-friendly hit by the up-and-coming star. This third collaboration follow-up the two’s previous hits, “R.I.P.” and “Hurry”. Gromo is an undeniable talent who has a unique sound and developed a trailblazing rise thanks to his creativity, execution, and consistency. Refusing to leave his newfound fanbase without their fix of new music for lengthy periods. Feel free to follow Gromo’s journey on Twitter, Facebook, and Instagram. Stream “Find Me (Marco Polo)” by Gromo, available now.